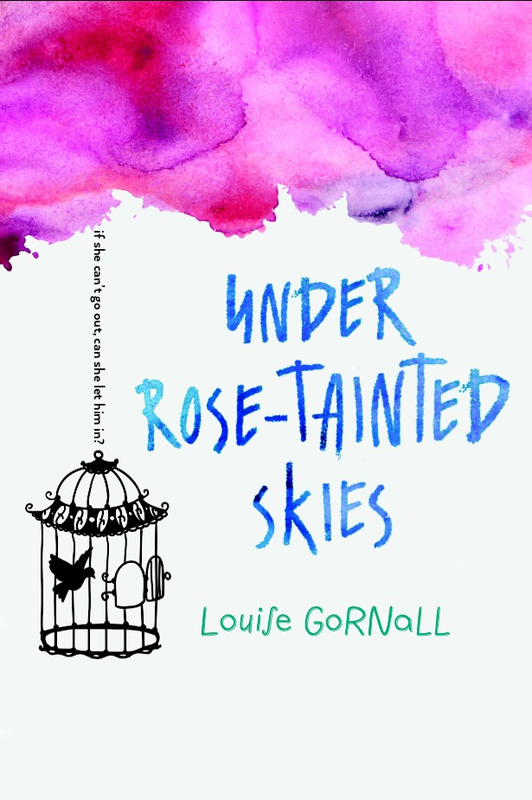 Under Rose-Tainted Skies by Louise Gornall (that’s me) cover reveal! !! !MY BOOK COVER IS HERE!!! Now, I’m not one to brag. Hells, modesty is practically my middle name (Hush. It is), but OH. EM. GEE! I’ve had this beauty sat in my inbox for a few weeks, but couldn’t share it because tweaks had to be made. As Norah, the heroine of Under Rose-Tainted Skies would say… I’m blinking hearts. Massive thanks to HMHKids and their awesome, super skilled design team. I can’t wait to hold this book in my hands. SOOOOOOOOOOO… what do you think? If you decide to share this post, please hashtag it #UnderRoseTaintedSkies for a chance to win any two, YA paperback books of your choice. I’ll pick two winners on the 10th. You tell me what you want to read, and I’ll Amazon them over. This giveaway is open to the US & UK. Posted by bookishblurb on December 3, 2015 in Buzz. That’s a very pretty cover. Congratulations! I’m a little late to the reveal party, but just wanted to say the cover is gorgeous! Congrats!